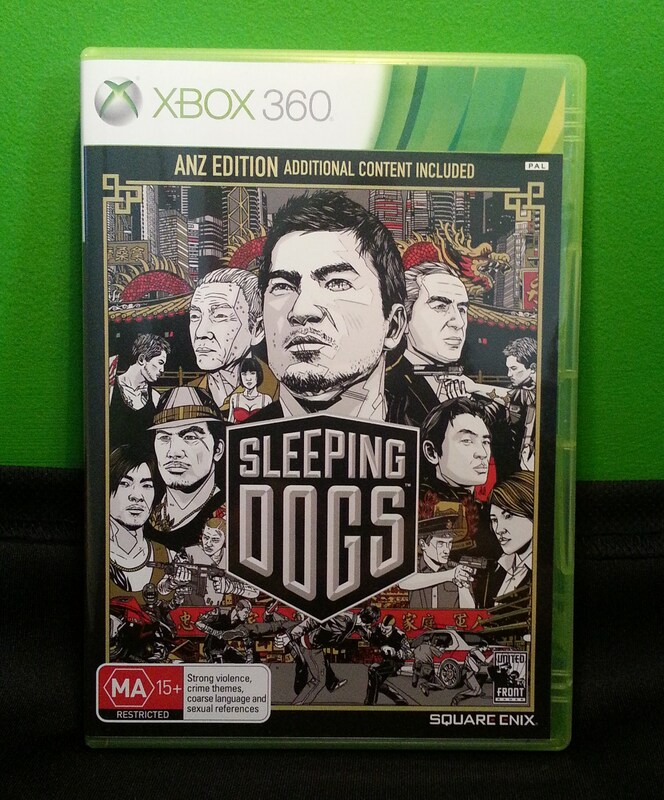 Sleeping Dogs casts you in the role of Wei Shen, an American police officer who returns to his Hong Kong home as an undercover agent with the aim of taking down one of the city’s most feared organised crime syndicates, the Sun On Yee, from the inside. 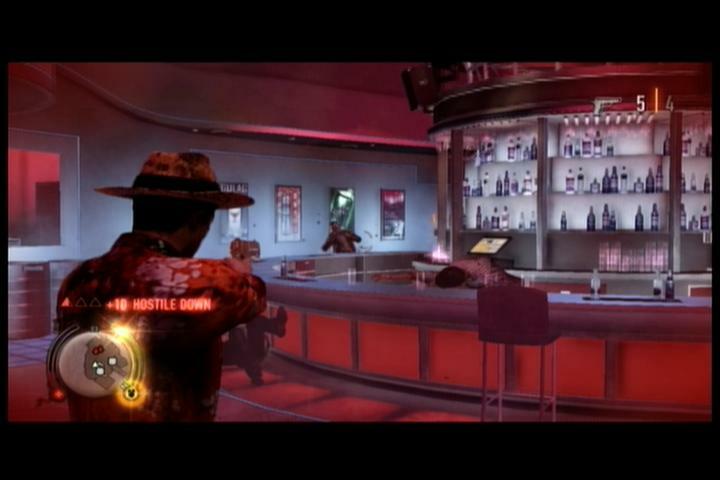 The game was originally slated for release under the name of True Crime: Hong Kong, but Activision cancelled the project in 2011 only for Square Enix to swoop in, shake a few things up and release the game under its current name. The result leaves me baffled as to why Activision dropped it in the first place and provides yet another example of why Square’s recent move towards Western developers was a good idea. 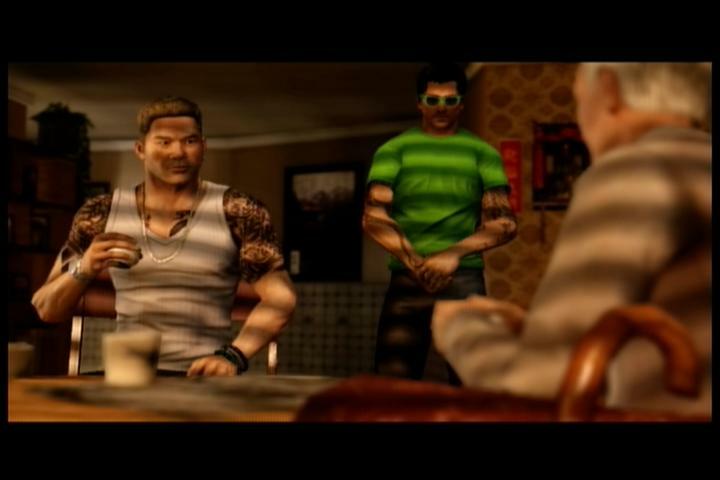 If you’ve played any of the True Crime games on PS2, or indeed any of the Grand Theft Auto games, you’ll know what to expect from Sleeping Dogs. It’s an open world crime game and that means you’ll be driving cars, shooting things and exploring a large map largely as you see fit. What makes Sleeping Dogs stand out from its peers is the little things it does differently and, in most cases, very well. For example, developer United Front’s history with the Modnation Racers series has allowed them to create a set of driving controls that are far superior to any open-world game I’ve ever played. The melee combat system, which you’ll be using a lot throughout the game, is also far deeper than that in any GTA title. It more closely resembles the system in Batman: Arkham Asylum and its sequel, focusing on counterattacks and flowing combos, and it is as engaging as they come. Each level-up grants a new move to stir your brawls up and the brutal environmental kill options keep things varied. The more generic gunplay, while not bad in itself, is dull enough in comparison to make you wish there was a bit less of it, but that is ultimately inconsequential. Speaking of level-ups, the game does those cleverly too. 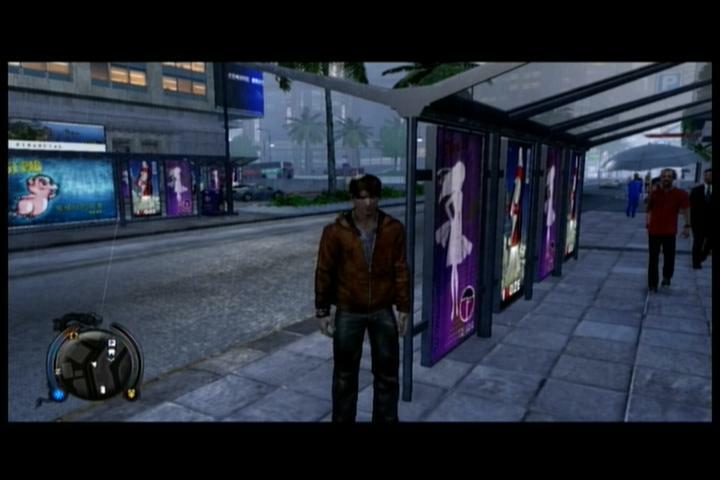 There are three distinct categories in which you’ll earn experience points throughout Sleeping Dogs. You’ll start each story mission with a full compliment of “Police EXP”, which you will lose bit by bit for every piece of property you damage or steal and every free-running prompt you mess up. “Triad EXP” on the other hand, starts from scratch and builds upwards as you chain combos in battle and mix things up. “Face EXP” is awarded for completing side missions, including favours for certain citizens. 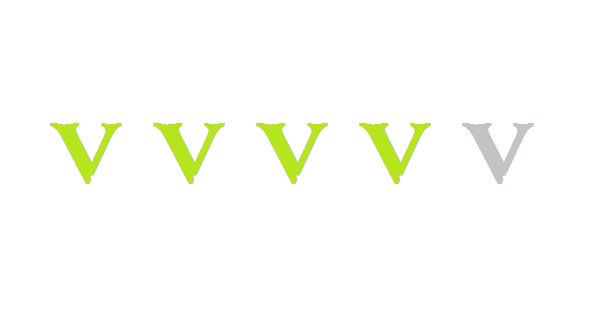 Each level-up set features an appropriate bag of skills, some of which are incredibly useful. Overall it’s a commendable interpretation of classic role-playing elements and it enriches the whole experience. An unpleasant end to an evening out. The game map is apparently heavily inspired by actual street layouts from the real Hong Kong, and while I can’t vouch for how accurate the appropriations are, I can say that the game nails the feeling of living in a crowded metropolis. There always seems to be someone in the way, particularly in the poorer districts, and I rarely ran into the same NPC voice twice. Street vendors are always trying to sell you something and the road users seem constantly annoyed. The different areas of the city have distinct looks to them, from the slum-heavy North Point to the hoity-toity Kennedy Town, the bustling Central to the grimy Aberdeen. While there are certainly better looking games out there, the atmosphere the visuals contribute to is quite something. Unfortunately the graphical fidelity does not hold up evenly in every corner of the game world. The closer you get to the fringes of the in-game city, the uglier everything looks and the more likely you are to encounter paralyzing glitches. Water splashes look like cardboard bits, boating animations are laughably stiff, you can’t get onto dry land in places where you should be able to and there are invisible walls everywhere. So don’t do what I did and try to play the game like Square Enix’s other open-world hit Just Cause 2. Stick to the concrete jungle and you’ll be fine. There are a truly staggering amount of music tracks present in Sleeping Dogs, as I confirmed the hard way by sitting through the whole credits roll. A mixture of Cantonese pop, hip-hop and even metal tracks are intertwined with 80’s American rock and more modern synth tracks on the game’s radio stations to add to the feeling that you really are driving the streets of Hong Kong. The score isn’t half bad either. 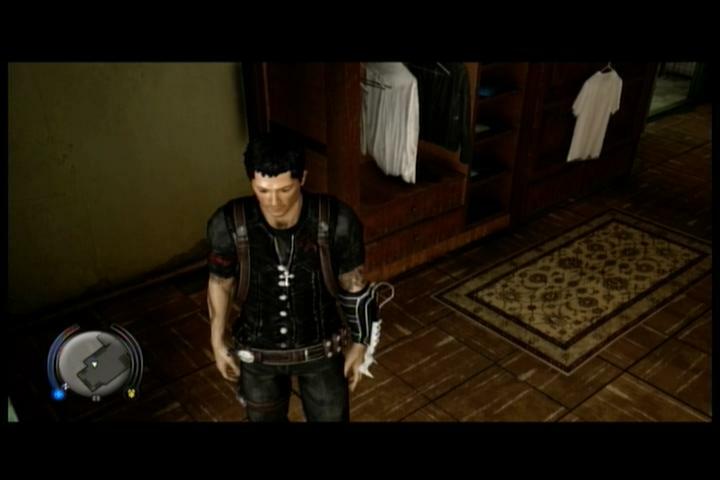 For all the value that the tracks add to the atmosphere of the game, however, the real sonic standout of Sleeping Dogs is the voice work. A cast that includes Tom Wilkinson, Edison Chen, Kelly Hu, Emma Stone and Lucy Liu really helps to sell the rock-solid narrative, which starts generically enough but picks up some momentum as Wei’s dual loyalties start to strain at the seams. The more morally grey Shen’s situation becomes, the more invested you become in both his fate and in the relationships he forms until, when the story finally reaches the pivotal scene shown in the game’s E3 trailer, the emotional payoff is surprisingly strong. The plot naturally takes a fair bit of inspiration from Eastern martial arts films, but that hasn’t happened enough times in mainstream gaming for me to think of it as anything other than just plain awesome. The main story of the game isn’t especially long, nor need it be, but the reason the game took me a month to complete lies in the allure of its side missions. Alongside the Sun On Yee episodes you are able to tackle CSI-style forensic investigations, fight clubs, multiple romantic dates, street races, drug busts and even a bit of gambling, amongst many other things. Collectibles that actually reward you in tangible ways are hidden throughout Hong Kong and they never prove to be frustratingly out-of-reach. There is a handy selection of downloadable content to purchase as well, if that’s your deal, but some of this does make the game easier. A Just Cause 2 save file gives you this Rico Rodriguez tribute. Sleeping Dogs is just the kind of game I want to go back and finish 100% when this year’s hurricane of spring game releases has blown over. It has a large but not overwhelming amount of varied tasks to complete, which thanks to the game’s excellent mechanics are fun to chase down and deal with, and the achievements/trophies all seem attainable. The title is just good value. I am mightily glad that I picked the game up and I would recommend it in a heartbeat to any fan of the open-world genre. 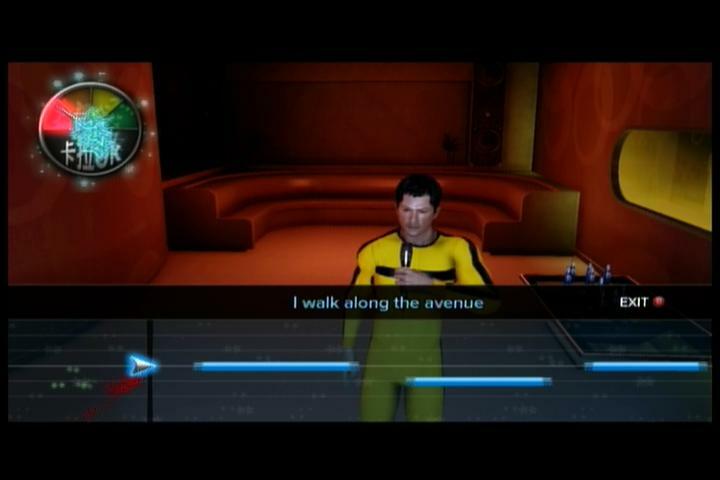 There’s always Karaoke to fall back on.